Welcome to our DJ Speakers department. Feast your eyes on this huge selection of DJ, Club, Disco and studio speakers we have available. Leading manufacturers include Mackie, Alto, Audio Intimidation, Cerwin Vega, Gemini and KRK to name a few. Look closely and you will find we have the best prices online! 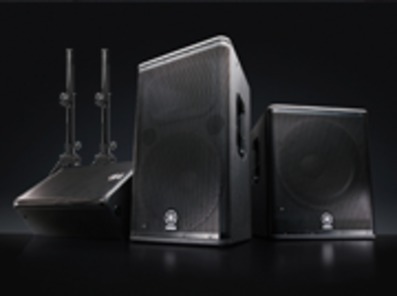 Whether you're after a set of high quality active monitors, to beef up your studio or home DJ setup, or a pair of punchy, crisp professional passive or active loudspeakers for your mobile disco, you will find something to suit your needs right here. Fantastic delivery options UK wide and same day dispatch on everything. There are various types of DJ Speakers to choose from depending on which application that you are going to use them. 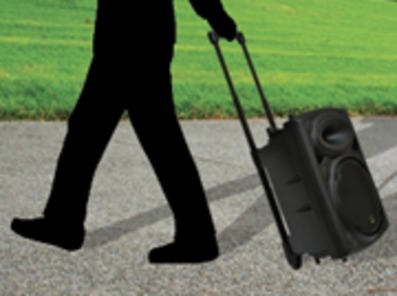 DJ Speakers for mobile discos, for instance, will involve a pair of cabinets that have a 15" bass driver and tweeter or for extra bottom end bass, add a pair of 'bass bins' or 'subwoofers' to the setup if doing large venues where the bass can get lost easily. Full range DJ Speakers come in various sizes, ones with an 8", 12", 15" or even 18" bass cones and coupled up with either a Bullet tweeter or better still, a compression tweeter which sound more natural and will put up with a lot more temperature when running at high volume for a lengthy period of time. 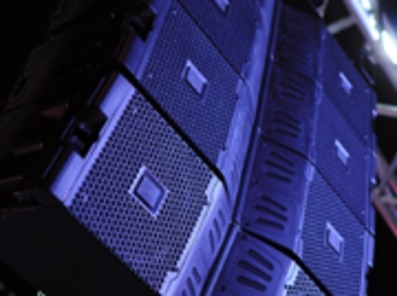 Bass Bins or subwoofers usually come mainly in 15", have a built-in crossover so only the low bass frequencies are filtered to the bass driver. Both these types can come in either 'passive' or 'active'. The passive speakers have no amplification built-in so you will need to connect them to a power amplifier. 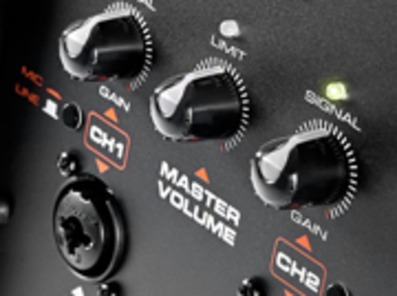 Active or 'powered' versions have the amplification inside so no need for a separate amplifier as all you have to do is connect straight from the master output on your mixer straight into them. Studio Monitor Speakers are for applications where its quality of sound rather than power is what is needed. These are used by Music Producers, studios or home DJ's where they want a small but high quality set of DJ Speakers.